Update 7:40 pm est: the birth time of Julian Assange has been discovered! Click for his natal Sun Cancer-Moon Scorpio details. Well, our chilly, damp weather has my allergies feeling 'under the weather' today, yet it seems of interest to me that the creation of France (national chart: Sep 21, 1792 NS 3:30 pm LMT NS Paris, FR) and the horoscope of the Second French Revolution (Aug 10, 1792 NS 4:51:13 am LMT Paris, FR) both occurred under the rays of a Great Conjunction of Jupiter/Neptune (speculators; wastrels; visionaries; religious figures) with Saturn 00Tau-3Tau opposing. Thesis: expansion and growth policies; ideals mirrored in a religious context; churches that espouse a moral philosophy for all; expansion and elaboration of ideals/dreams; foolish or unfounded legal situations. Antithesis: scandals over growth, values, or belief systems; hypocrisy grows as a form of internal policy; a legal system where ethics and morals are based on favors and payoffs; a degraded justice system. Here I'm using Julian Assange's natal horoscope w/ date supplied by Interpol: July 3, 1971 Townsville, AU; speculative birth time: 4:57 pm AEST -10:00; Hour Venus; no OOBS; 1st quarter = crisis in action; ASC 00Cap23 = Moon/Mars; MC 20Vir58 = Sun/Neptune = Fixed Star Denebola: 'out of the mainstream'; 'to go against society'); Sun 10Can43, Moon 8Sco42; Mercury 24Can13 conjoins his n Psyche and US natal Mercury Rx, opposite US n Pluto 27Cap33 Rx. Mercury/Pluto = propaganda; the power of persuasion; secrets; harsh words; depth of understanding. Tellingly, Dane Rudhyar gives the Keynote of '3Gem' as: "The formalization of collective ideals through the application of reason and order to newly discovered aspects of nature." Well! The Enlightenment lives on! And there are zillions more things that could be typed here on such topics especially after studying Julian Assange's natal and progressed charts but it's time to take an antihistamine for my stuffy dose and chillax awhile. You know? 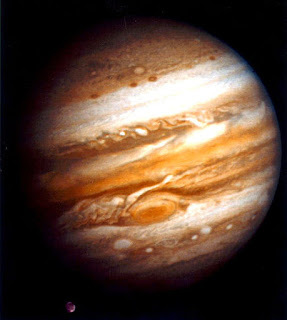 Jupiter/Neptune (religion) opposite Saturn (nation-state) = religion of the nation-state, with the revolutionary activities of Robespierre and colleagues 'replacing' religion with Reason, a signature of the Illuminati and others, as the nation-state took precedence over, and total control of, the individual. This horoscope describes 'seeds of future terrorism' and may be used for events and people involved in the terrorism and mock-terrorism of our day, false flags and all. To me it seems worthy to consider the concept of the nation-state within our current global climate where nations and states both are under attack by plutonic forces seeking to dissolve them (and create chaos meant to lead us to a one-world-government), and the concept's relationship to WikiLeaks document dumps as they relate to invasions and occupations of sovereign nations and the plundering of their treasures by 'civilized' nations acting as arms of the global crime syndicate which now holds Julian Assange within its overbearing grasp. For the US, the current legal dilemma for Mr. Assange falls under the astrological auspices of America's Saturn Return (2010-2011) and I believe that only America's natal Saturn being exalted in Libra, sign of the Scales of Justice - if correctly and honestly expressed - can protect one man's right to breathe freely after he has uncovered a speck too much of the global crime syndicate's inner workings across the globe - and with more revelations promised. And the US Espionage Act being used against him in the US? He'll probably argue he's a reporter with a right to Constitutional protection! 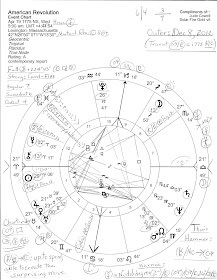 He turned himself in to London police on Dec 7, 2010 9:30 am UT with Pluto 4Cap27, Mercury the Reporter 5Cap10, and Moon 5:35 rising (Moon = publicity); Mercury's Rx Station occurs at its 'surrender' degree on Friday 12.10.10. This particular global reporter is stuck in a London Victorian-era jail where Oscar Wilde sat once upon a time...convicted for his alleged sexual acts. And so, my interested concern over legal fairness in Mr. Assange's case (and his shaky physical safety which is not being addressed here but could be in small part with: Jup/Nep = ideals/flight/enterprises restricted (Saturn) by government (Saturn) is that Jupiter/Neptune's negative connotations listed above include 'foolish or unfounded legal situations' and (sad to say), a 'degraded justice system'. Yet thanks to Assange and WikiLeaks supporters known as hacktivists, Operation Payback is underway and who knows? Perhaps some honest legal minds and hearts will eventually prevail and beneficially affect the Australian whistle blower's ultimate fate. Amen. And as Jude Cowell says, "The US government has made a fancy show of embracing 'whistle blowers' when it comes to passing legislation to protect them, yet now the whistle blows against the US government causing another of the ruling oligarchy's masks of hypocrisy to melt away..."
They'll want to be more careful of that. Welcome to Stars Over Washington! Please make yourself at home here, dear reader. Scroll down to Join, Follow, or Subscribe as you wish, and a Thank You to those who do. Original content and horoscope analyses written primarily by yours truly, a 'recovering' DC resident. You'll find additional content (videos, audios, article links, quotes, excerpts, etc) by various authors and others who express their own views which are not necessarily shared by SO'W. And note that all content herein cannot be vetted by a lone blogger and is posted in a spirit of discussion and the furthering of alternate opinions along with a populist, common-good 'peek under the hood of Politics' focus made possible by the ancient art and lens of Astrology! Also note that information given here is not intended to be applied to personal horoscopes but deals with broader societal issues and the positive and negative tendencies of politicians and other public figures. Please consult your own astrologer for personal details concerning your natal chart. Art Portfolio as you wish! Ad Note: Jude Cowell is a participant in the Amazon Services LLC Associates Program, an affiliate advertising program designed to provide a means for sites to earn advertising fees by advertising and linking to Amazon.com. Join my FB group DC Horoscopes! "I tremble for my country when I reflect that God is just; that His justice cannot sleep forever." "We can have democracy in this country, or we can have great wealth concentrated in the hands of a few, but we can't have both." Trump with Regulus Rising: Revenge Time! Gemini Sun William Barr: Trump's Attorney General? Who's on Stars Over Washington this very minute??!! March 2019 Full Moon: the Mueller Report is submitted! PR Watch: Reporting on spin and disinformation since 1993. "An unconscious people, an indoctrinated people, a people fed only partisan information and opinion that confirm their own bias, a people made morbidly obese in mind and spirit by the junk food of propaganda, is less inclined to put up a fight, ask questions and be skeptical. That kind of orthodoxy can kill a democracy - or worse." Sun Can/Moon Cap = We The People? Who Owns the US Government? 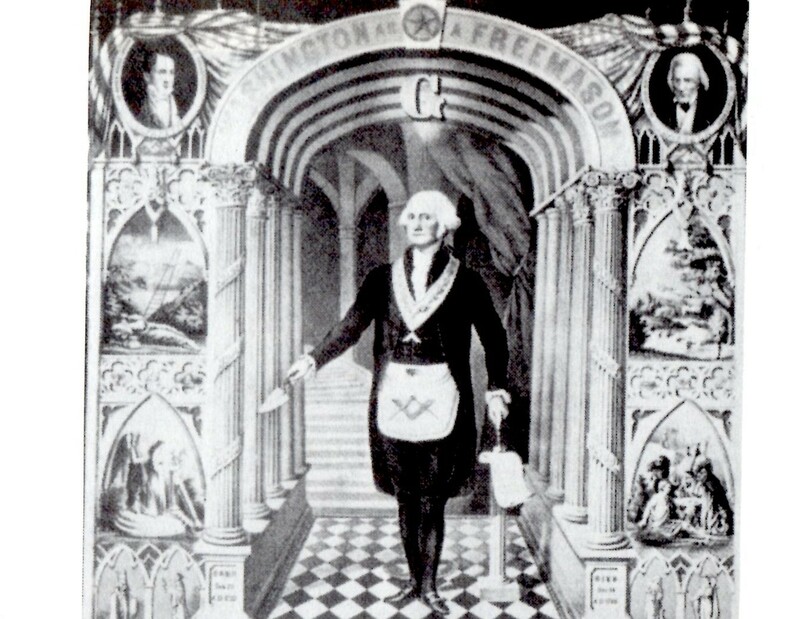 "The nations are in unrest. Times of perplexity are upon us. Men's hearts are failing them for fear of the things that are coming upon the earth. But those who believe in God will hear His voice amid the storm, saying, 'It is I; be not afraid.' "
"I think we hit the jackpot!" "Since I entered politics, I have chiefly had men's views confided to me privately. Some of the biggest men in the United States, in the field of commerce and manufacture, are afraid of somebody, are afraid of something. They know that there is a power somewhere so organized, so subtle, so watchful, so interlocked, so complete, so pervasive, that they had better not speak above their breath when they speak in condemnation of it." Copyright by author; brief excerpts only unless permission granted via judecowell@gmail.com. Awesome Inc. theme. Powered by Blogger.